(despite the large .45-70 rounds on his belt). 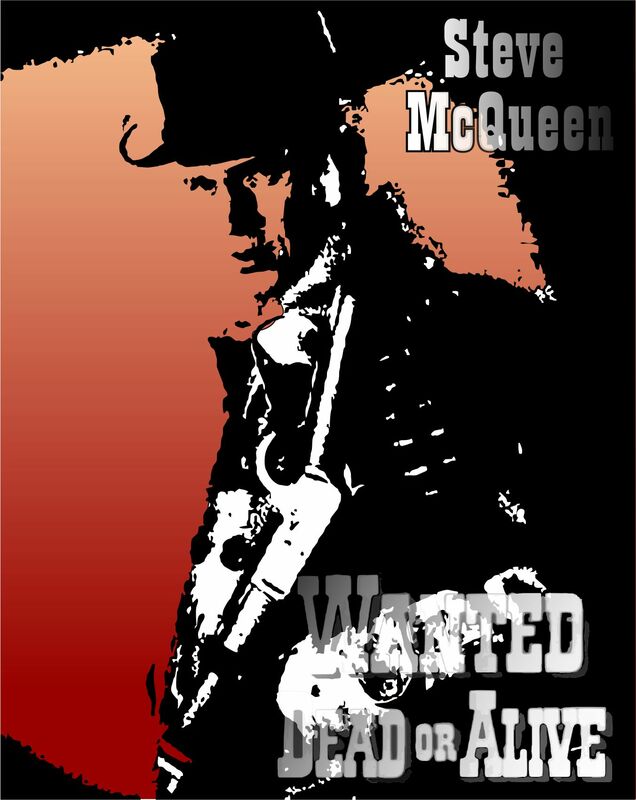 Wanted: Dead or Alive – A Western television series starring Steve McQueen as the bounty hunter Josh Randall. It aired on CBS for three seasons from 1958–61. The black-and-white program was a spin-off of a March 1958 episode of Trackdown, a 1957–59 western series starring Robert Culp. 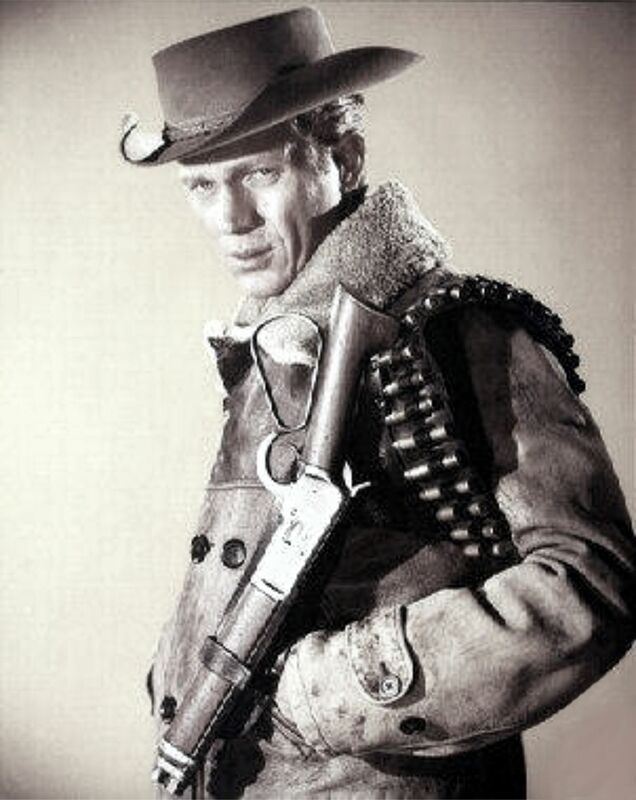 The series launched McQueen into becoming the first television star to cross over into comparable status on the big screen. Way to go. I was watching some episodes of Have Gun Will Travel and Wanted Dead or Alive on YouTube. It’s free. They don’t have all the episodes, but a few. It sorta tells me something about the quality of modern TV shows when I would rather watch old TV Westerns from the 60’s instead.